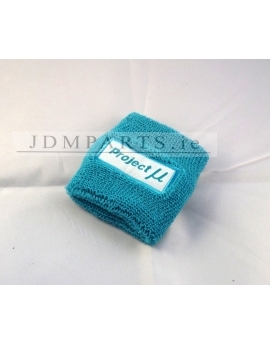 •Accessories There are 46 products. 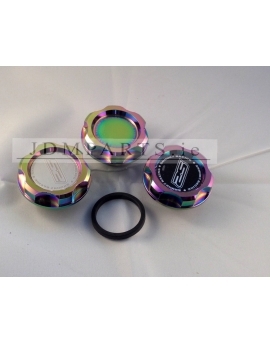 OIL CAP Neo Chrome HONDA B D H F The Oil Cap is a great dress up accessry and will give your engine that final touch you are looking for. Comes with twoadditional center plaque for a alternate look,Black and silver . 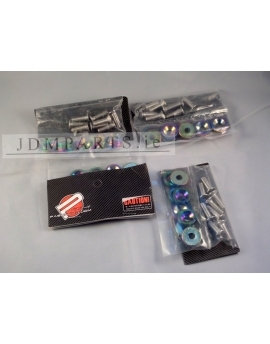 P:JDM Battery Tie Down Inc SCREWS AND WASHERS! 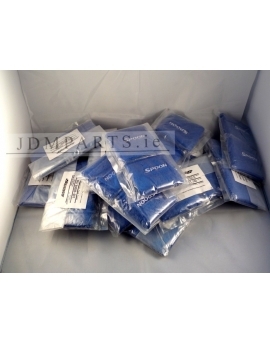 Password:JDM 8mm Metric Cup Washers Kit (Header) Compatible with the following:- Honda B-Series Engines- Honda D-Series Engines- Honda F-Series Engines- Honda H-Series Engines- Honda K-Series Engines Inc: 9 Washers + 9 bolts. Do you have an engine swap in your Honda project car and it rubs the underside of the hood? 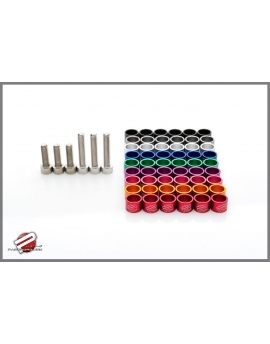 Eliminate this problem with our all-new Password:JDM Billet Aluminum Hood Risers Kit. 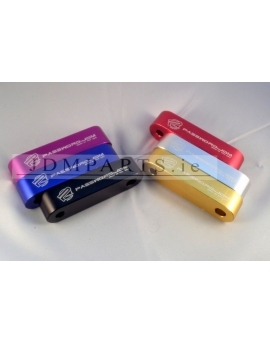 Each spacer is laser etched with the Password:JDM Logo. 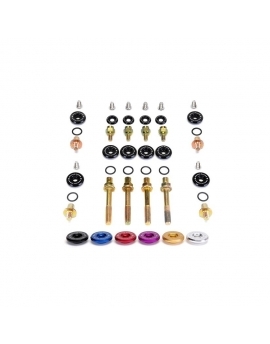 Our kit includes two hood riser, and four zinc plated hex bolts+ two washers. 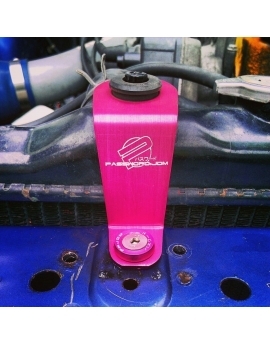 Our hood riser kit will raise your hood 3/4". 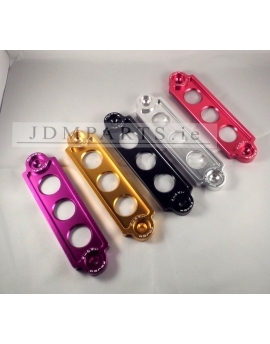 Replace your boring stock radiator stays and let your engine bay stand out with these Password:JDM Aluminum Radiators Stays. 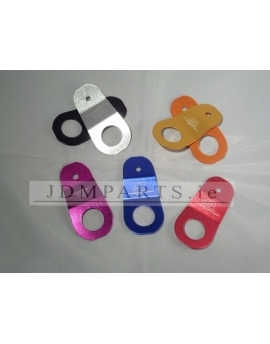 Password:JDM Fender Washers 1set=8pcs washers and bolt Add that last finishing touch to your engine bay with these all new Password:JDM fender washers! SKUNK2 LOW-PROFILE VALVE COVER HARDWARE HONDA B-SERIES VTEC Skunk2 is proud to introduce the most unique, low-profile dress-up hardware you've ever seen. 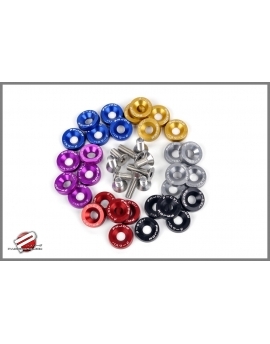 An original design, Skunk2 Low Profile Valve Cover Hardware kits are the only ones designed specifically for B-series valve covers. 100% Brand new & Never used. 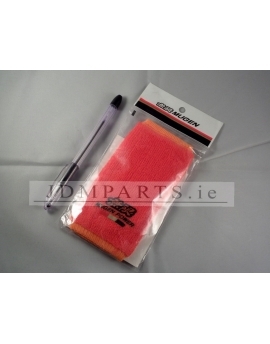 Color: Orange Length:140mm. Diameter:70mm. 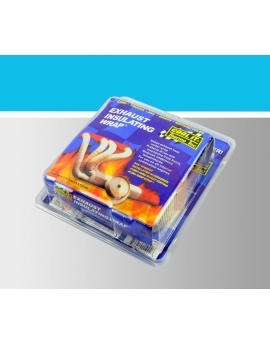 (stretchable) Block dust and debris from accumulating on the tanks and contamination in engine fluid. 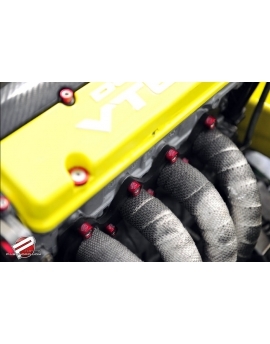 Tighten tank caps and prevent vital fluid loss or spillage. Easy to Install,No installation Instruction.